Me. Revolucion Square, Havana. 2001. 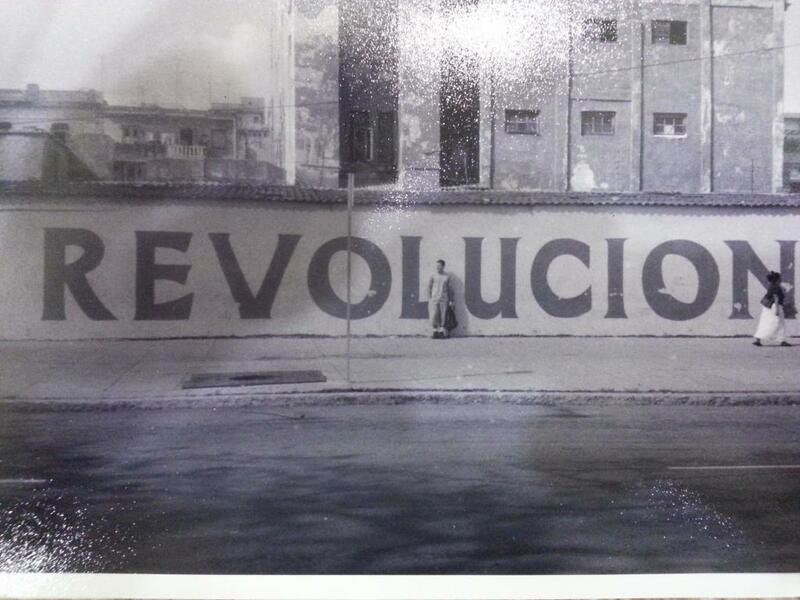 I know it's difficult to discern at this distance and resolution, but that really is me in downtown Havana seventeen years ago. Back then Cuba was off the beaten path, there were very few tourists. Cuba had just started to promote itself as a cheaper Caribbean destination -particularly in Canada and Germany- as an alternative without American tourists, as Americans are forbidden by their government to travel there. Their advertising resonated, but all the intrepid Canadians and Germans were in the resorts: low rent simulacrums of the resorts in more popular Caribbean countries. On the streets we were the only Westerners around, in fact the only Westerners many of the locals had seen in their entire lives. Attempting to backpack around a country whose central planning and command economy dictated that all tourists must stay in resorts proved challenging. Cuba has since become a popular tourist destination and the stories I hear from people who've been there recently are incongruous with my experience. Despite everything, I'm glad I went there when I did, before it became just another beige.